ANAHEIM, Calif. (AP) -- Not happy with your job? Just wait. Never mind that at 77, the chef already has done a lifetime of work. Or that he must rise around 3 a.m. each day to catch a city bus in time for breakfast crowds at Carnation Cafe, one of the park's restaurants. 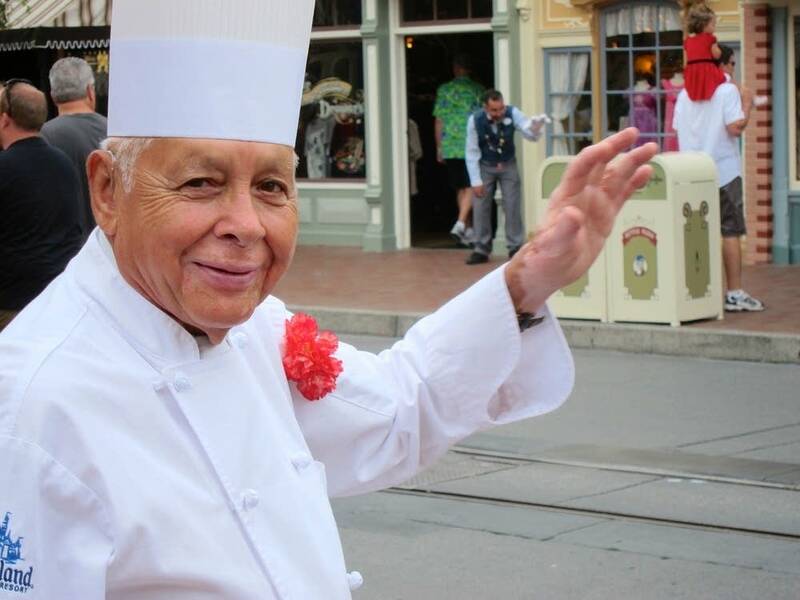 With 57 years under his apron, he is Disneyland's longest-serving employee.